The Canadian real estate market experienced a cool-down in 2018 following years of rapid growth. This left many homeowners and potential buyers feeling skittish. Fortunately, economists expect the market to stabilize in 2019 and continue to appreciate at a more sustainable rate. 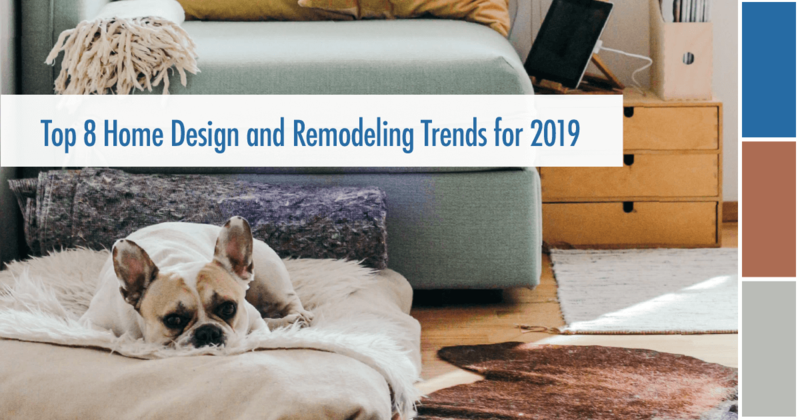 To help guide you through this shifting landscape, below are some of the expert predictions and key factors expected to shape the housing market in 2019 and beyond. A combination of rising interest rates, provincial policy changes, and a newly-implemented “stress test” requirement for mortgages pushed sales activity to a five-year low in 2018. However, economists expect the impact to taper off over time due to positive economic fundamentals: a strong economy, low unemployment, rising incomes, and rapid population growth. What does it mean for you? If you’ve been scared off by reports of a market slowdown, it’s important to keep things in perspective. Policy changes were put in place to cool down an overheated market that had led to increased debt levels, decreased affordability, and historically-low inventory levels. A gradual and sustainable pace of growth is preferable for long-term economic stability. What does it mean for you? If you’re a buyer waiting on the sidelines for prices to drop, you may want to reconsider. The current sales slowdown has made many sellers more willing to negotiate. Don’t miss out on the most favourable market we’ve seen for buyers in years. What does it mean for you? Buyers will continue to have options in new construction. But the decreased rate of supply should help prop up the resale market, which is good news for sellers. What does it mean for you? If you currently have a variable rate mortgage, the bank’s revised policy should offer some welcome relief. And if you thought rising interest rates would prevent you from buying a home this year, you may be pleasantly surprised. 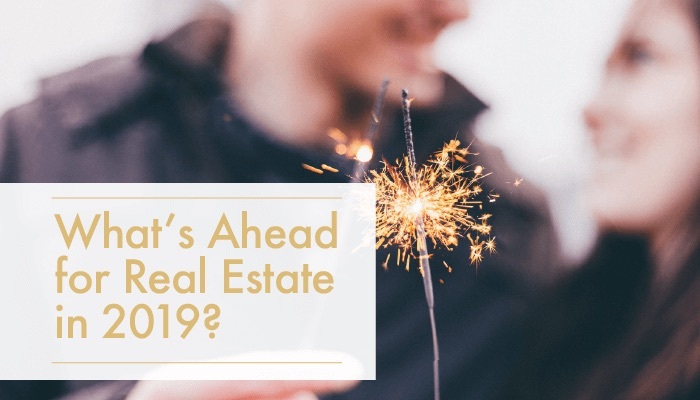 While national real estate numbers and predictions can provide a “big picture” outlook for the year, real estate is local. And as a local market expert, I can guide you through the ins and outs of our market and the local issues that are likely to drive home sales and values in your particular neighbourhood. If you have specific questions or would like more information about where real estate is headed in our market, let me know! I’m here to help you navigate this changing real estate landscape. Get pre-approved for a mortgage. 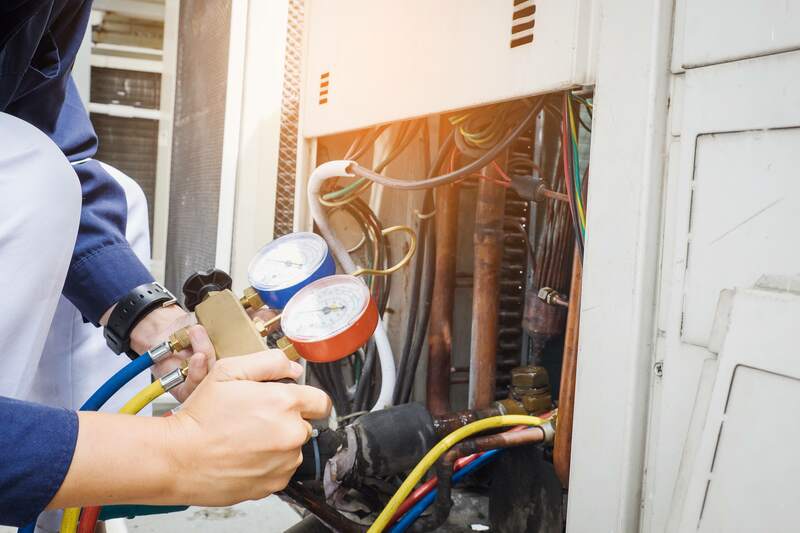 If you plan to finance part of your home purchase, getting pre-approved for a mortgage will give you a jump-start on the paperwork and provide you with more confindence in a competitive market. The added bonus: you will find out how much you can afford to borrow and budget accordingly. Come to our office. The buying process can be tricky. I’d love to guide you through it. I can help you find a home that fits your needs and budget, all at no cost to you. Give me a call to schedule an appointment today! Call for a FREE Comparative Market Analysis. A CMA not only gives you the current market value of your home, it will also show how your home compares to others in the area. This will help us determine which repairs and upgrades may be required to get top dollar for your property, and it will help us price your home correctly once you’re ready to list. Sometimes small spaces are inevitable in our homes and it can be overwhelming trying to contain all of our belongings in these areas. Implement the following changes into your home and make the most out of your small living spaces. Small kitchens often mean limited storage. Consider storage options in places you may have never thought of. The inside of cupboard doors in your pantry, for example, are a great place to hide small items like cans, brooms, etc. Magnetic strips can be glued to hold knives or steel spice jars. Hooks can be added to hold the family calendar, kitchen towels and oven mitts. Small baskets can be hooked around the door for storing tin foil, saran wrap, baggies and other kitchen essentials. 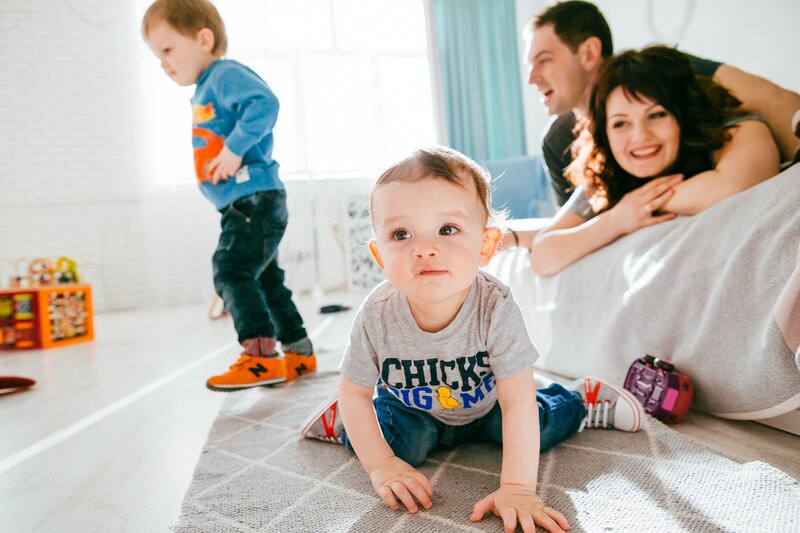 Living rooms are often the hub of family get-togethers, slumber parties and games nights but in a small space things can feel cramped quickly. To make the space feel bigger and brighter, hang mirrors strategically, paint the room in lighter colours and declutter. Adding a console table behind the couch adds functional storage, and using canvas baskets to store magazines and throw blankets helps to keep the space organized in a flash! To maximize space in a bedroom ditch the clunky dresser and opt for a bed with built-in drawers. Under-the-bed storage is great for bigger items like blankets, warm clothes, pajamas and seasonal clothing. By eliminating the need for a dresser you will have more walking space and your room won’t seem as cramped. This option is great for any room as beds with storage can be found in all sizes. Be bold with your bathroom decor and try using large scale prints. Big patterns on your shower curtain, or wallpaper can trick the eye into thinking the space is much bigger than it actually is. It is also important to keep your bathroom accessories to a minimum. Keep toiletries stored away and consider only having a hand towel and soap visible. The more clutter there is the more cramped the bathroom will feel. If your closet is small, consider custom built-in storage. Built-in storage maximizes all of the space in the closet by using hanging rods, drawers and shelving systems. Custom closets allow for you to choose your preferred clothing storage and ensure that every space is being used effectively. Small spaces don’t have to be a bad thing. By using these small space hacks you’ll be creating functional and open spaces to enjoy. The holidays are an exciting time for many and as a home seller you have the double duty of celebrating the season and selling your home at the same time. Check out these great tips and learn how to properly stage your home for showings throughout the holiday season. Before you bring out the holiday decor be sure to clean your house from top to bottom. Vacuum, dust and reorganize the furniture to maximize the space in each room. After you clean, put away personal items such as family photos, personal trinkets, and other items that will make it hard for the buyer to picture themselves in your home. Once you’re done, you can begin adding some seasonal decor to your space. Always remember that less is more when staging your home. The more that the buyer is able to visualize their belongings and style in the home, the better. Avoid displaying all of your holiday decorations over every surface and in every corner as it can be extremely overwhelming and take away from the home’s features. Consider picking a seasonal colour palette and using that as your inspiration. Use pillows, vases, blankets and other household items in these colours as your decor. Bring in some winter touches by displaying greenery and pinecones in vases and table tops. 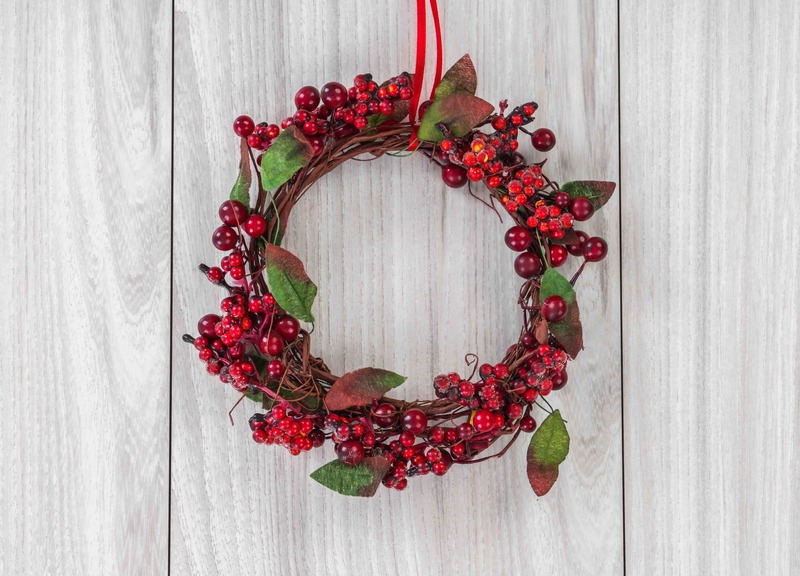 This decor won’t overwhelm buyers but still shows off your holiday spirit. Even if you aren’t displaying all of your favourite holiday decor, there are still so many ways to make your home reflect the holiday season while entertaining guests. Play classical or Christmas music throughout the house while guests are over, bake holiday treats for your family and friends to enjoy and keep the house warm by turning up the heat a little higher. These decor-less tips will make your home feel festive and fun. Stay away from the oversized lawn ornaments and instead put lights around bushes or on the roof. During day, when potential buyers are coming through the house, the lights won’t be as noticeable but they will still make your home look like a winter wonderland when turned on in the evening. Remember to also have a salted walkway and a driveway clear of snow for safety during showings and open houses. With these great staging tips your home will look great to potential buyers and still show off your holiday spirit when entertaining guests! Need more tips and advice? I'd be happy to help you on your real estate journey! Contact me anytime! Email me at mariongoard@kw.com or call 905-335-8808.